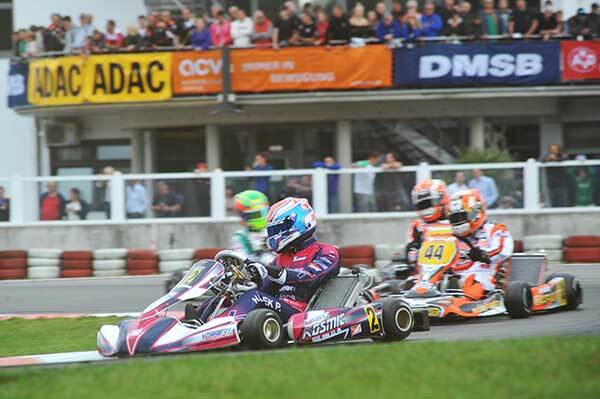 Australian Ricciardo Kart driver Troy Loeskow qualified for the Final and finished 27th in the CIK-FIA International KZ2 Super Cup at Wackersdorf, Germany, on the weekend. 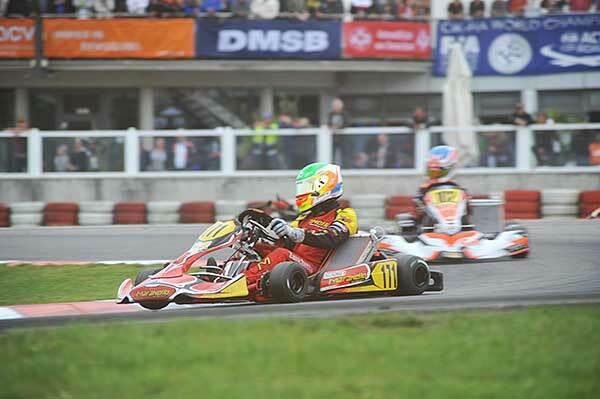 The Queenslander was ranked a solid 23rd after the heats in a huge 112 kart field. He’d qualified an impressive 16th before heats results of 7-3-7-9-12-21. 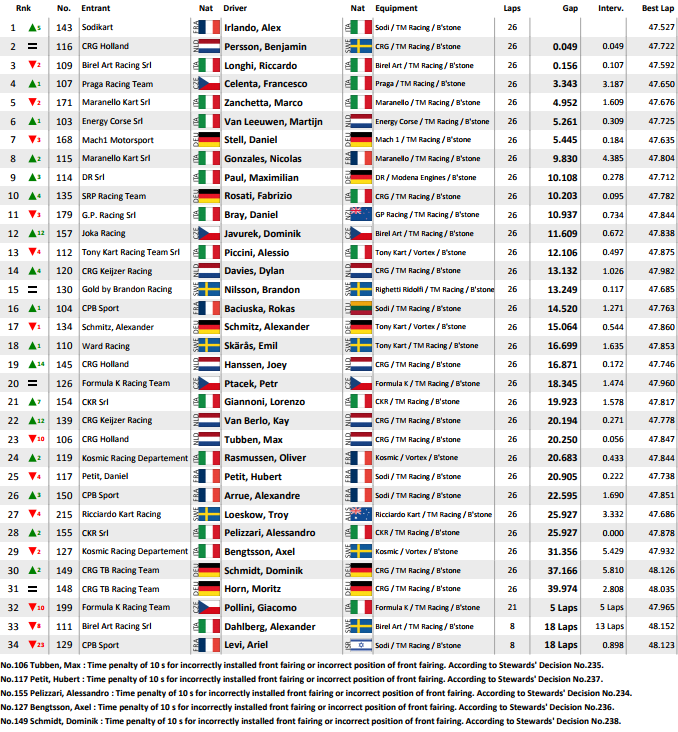 Fellow Aussie Aaron Cameron (JC-Parolin/IAME) qualified 68th. 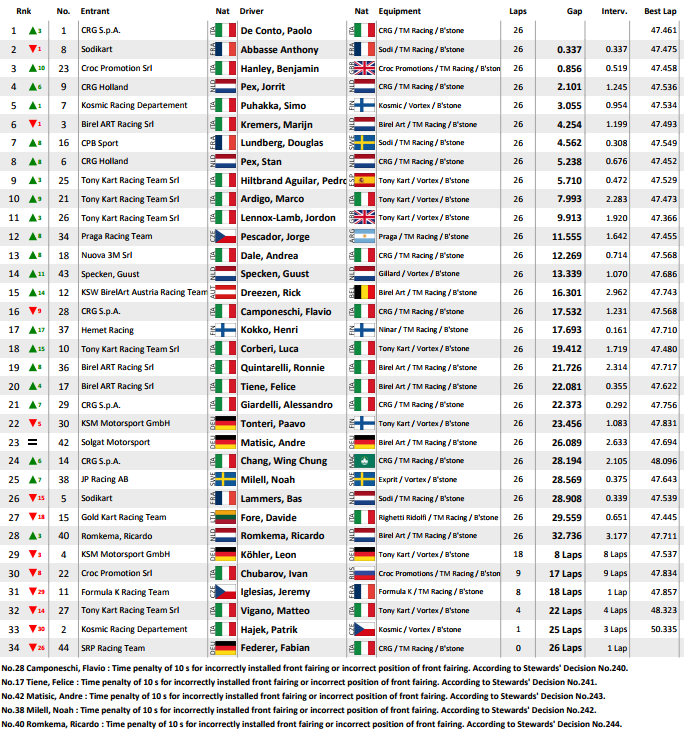 He showed speed in the heats (posting on Facebook he had pace to be top 20), but congestion in the mid-pack yielded heat results of 24-14-24-10-20-8, ranking him 53rd, thus missing the cut to the Final (top 34 only). 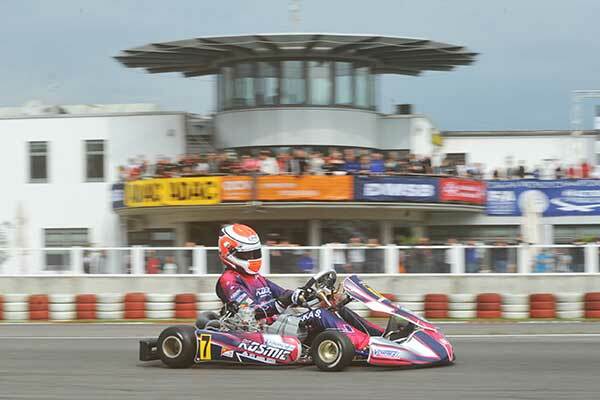 New Zealander Daniel Bray finished 11th – read about his and Dylan Drysdale’s effort in the Kiwi reports HERE and HERE. 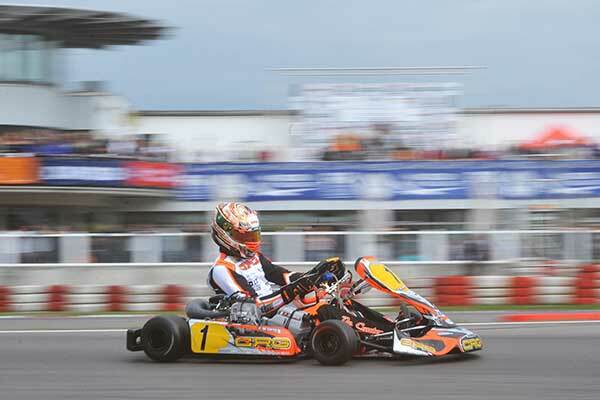 CRG’s Paolo De Conto won his second successive World Championship in the KZ class. 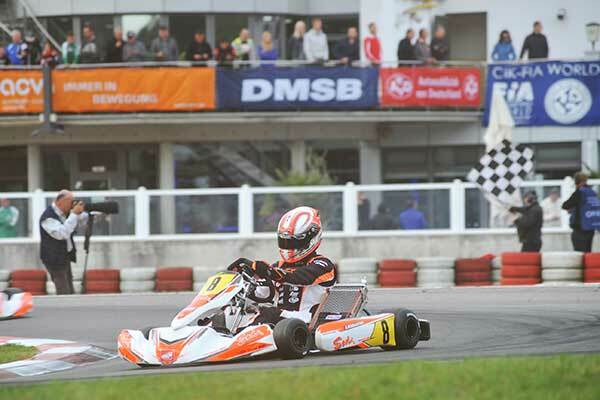 He took a narrow win over Sodi’s Anthony Abbasse and Mad Croc’s Ban Hanley. 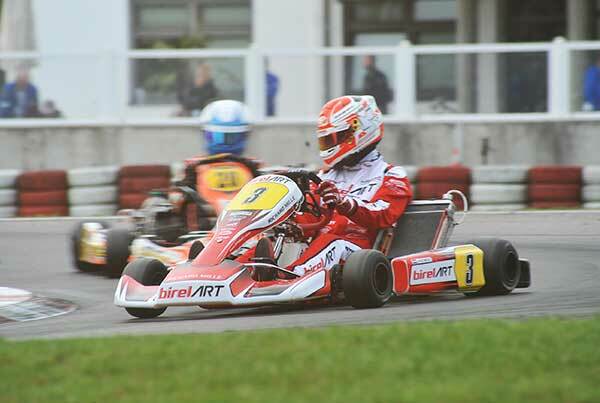 Marijn Kremers was 6th for BirelART. 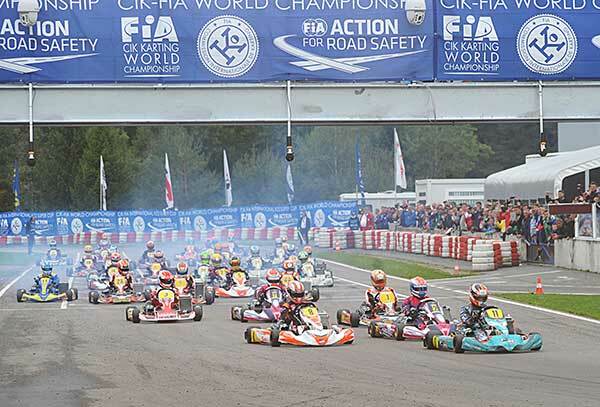 The CIK-FIA KZ World Championship won again by Paolo De Conto (I – CRG-TM), while Alex Irlando (I – Sodi-TM) is the winner of the International KZ2 Super Cup. The heats said that there was a long list of drivers who could aim at winning the championship: the qualifying stage, in fact, had five different winners. 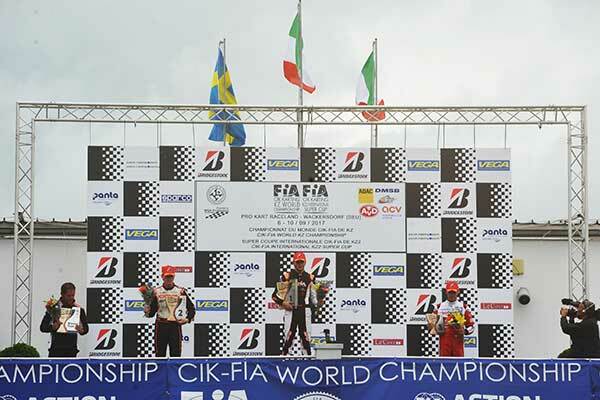 The only participant who manged to win twice was the French Anthony Abbasse (Sodi-TM-Bridgestone) who, thanks to this result, was the pole sitter of the Final. 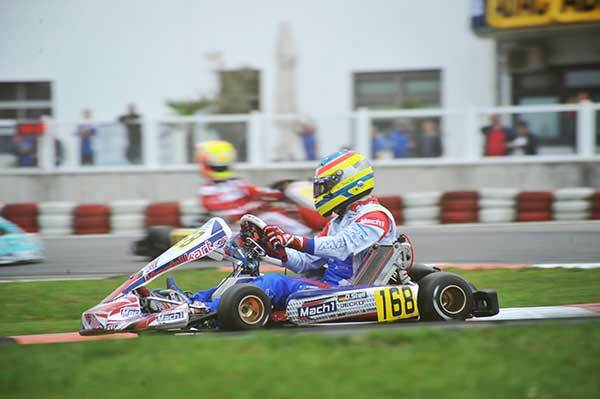 Next to him, in the front row, his fellow countryman Jeremy Iglesias (Formula K-TM). 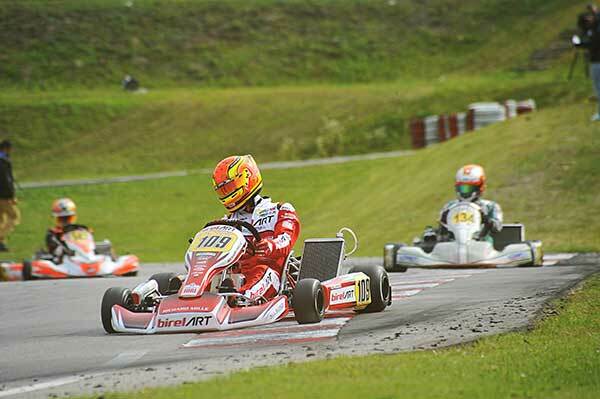 The latter had a fantastic start in the Final and gained an early lead, even though Abbasse showed that his pole position was not a flash in the pan. 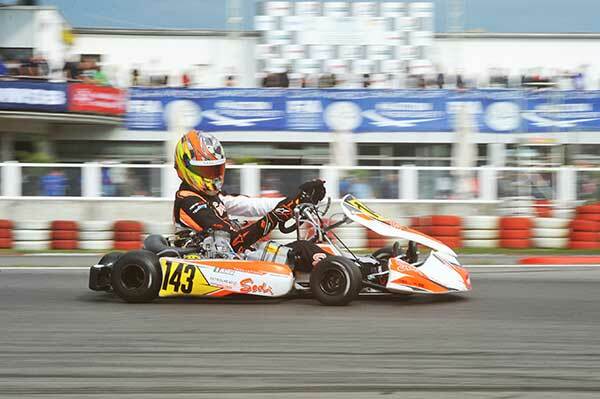 Abbasse, after few laps, took over the leadership, always pursued by Paolo De Conto (CRG-TM, in the photo above). The Italian driver, eager to lay his hands on his second title in a row, closed the gap little by little. 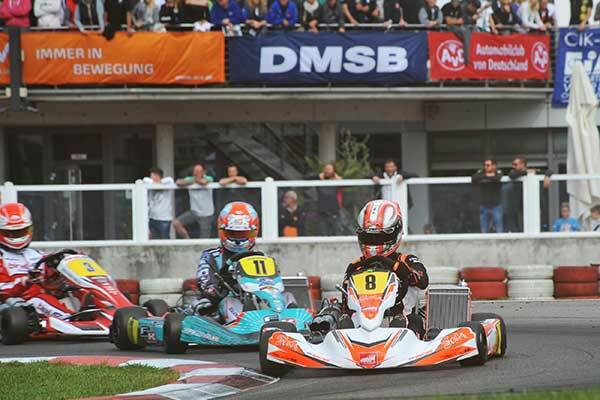 The two frontrunners exploited their karts to the utmost until De Conto managed to overtake his rival and to keep the leadership until the end. 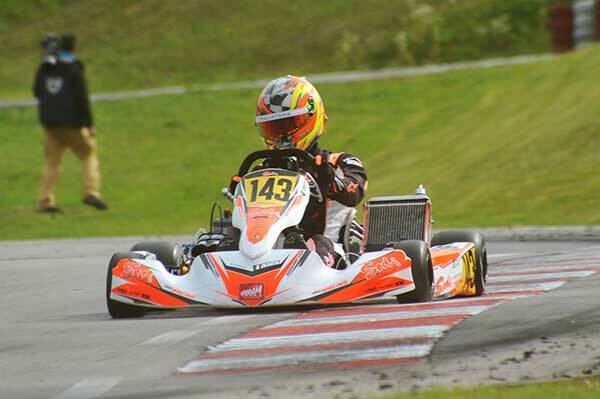 Abbasse placed second, while behind them the Finnish Simo Puhakka (Kosmic-Vortex) almost succeeded in securing the third podium position, but he was then overtaken by Jorrit Pex (CRG-TM). Eventually, it was the English Ben Hanley (Croc-TM), who started from the 13th slot on the grid, who grabbed the third place thanks to a terrific recovery. 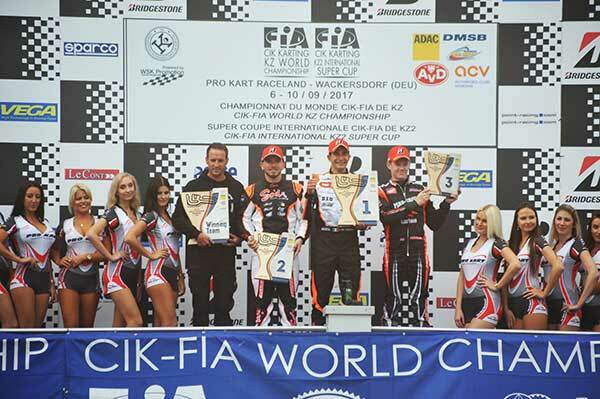 In the photo on top, the podium of the CIK-FIA World KZ Championship. 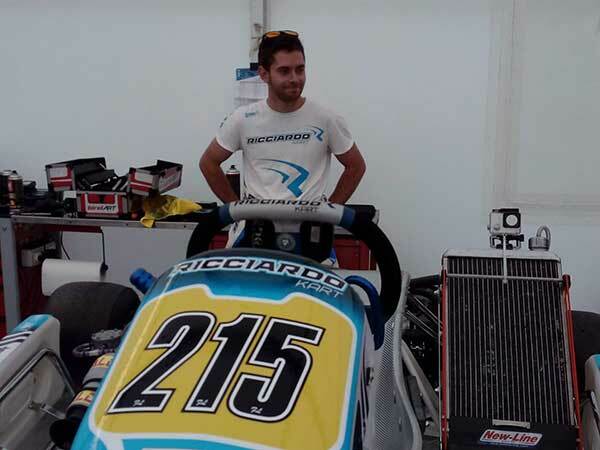 Alex Irlando (Sodi-TM-Bridgestone) is the new name of this 2017 season in KZ2. 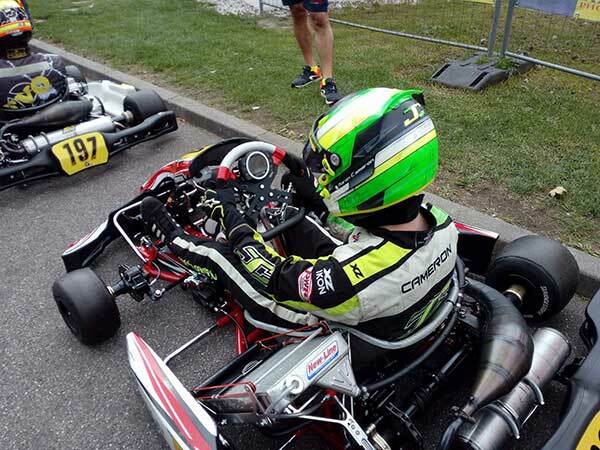 The Italian driver, born in the town of Locorotondo in southern Italy, managed to have the upper hand despite this edition of the CIK-FIA International KZ2 Super Cup could count on a large pack of frontrunners. 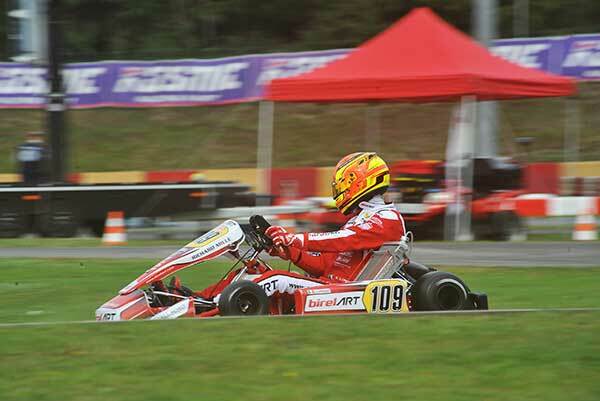 After the end of the qualifying stage, the driver to beat seemed the Italian Riccardo Longhi (BirelArt-TM), the pole sitter of the Final thanks to five victories in the heats. But the rain fallen during the night on the circuit of Wackersdorf changed the asphalt condition, and Longhi did not feel so at ease on wet track. 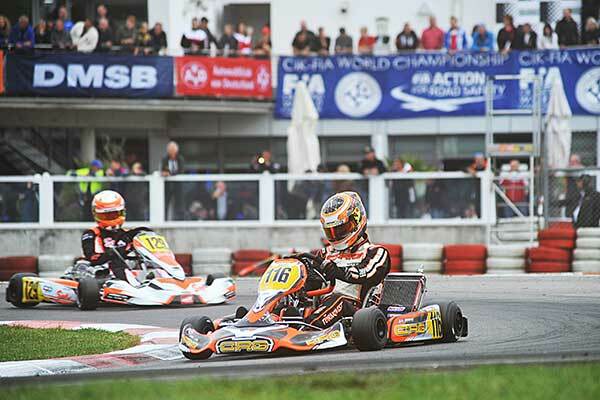 The Swedish Benjamin Persson (CRG-TM) took advantage of the situation and took the lead at the start of the Final, right ahead of Longhi. Irlando, who started from the third row, recovered positions and, eventually, he managed to overtake Longhi. Once in second position, Irlando began to trail in the wake of Persson and, with few laps remaining, the Swedish could count only on a very narrow margin. 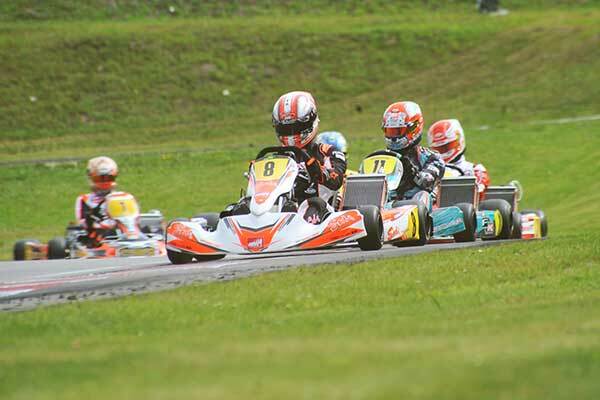 Longhi was always behind the two leaders and the race was decided with a sprint final between these three drivers: Irlando attacked and passed Persson only few bends away from the finishing line, securing victory of the KZ2 Super Cup. Persson and Longhi, the two other great protagonists of the race, placed second and third respectively.